Some of the most important performance options installed on your computer "iron" is determined by how many times per second is sent and obtained information from a device (CPU, memory, disk drives, etc.). These parameters are measured in megahertz and is called "frequency". When talking about the frequency it is the mother Boardand not mounted processors and the memory chips, they usually mean the frequency of the data bus. Use to determine the frequency of the bus on the motherboard proprietary software often contains information and configuration utility that allow you to find among other settings and the setting you want. Looking for a tool on an optical disk in packing box of the parent Board. If you don't have a disk, its contents can be downloaded from the manufacturer's website. For example, such a utility for your motherboard ASRock Fatal1ty P67 called F-Stream Tuning, and the frequency of the bus Board can be seen on the Hardware Monitor tab, next to BCLC/PCI-E Frequency. On the Overclocking tab it is possible not only to see but also to change the slider next to the same inscription. Install as an alternative brand FOR generic program for defining parameters and monitoring installed equipment. Such applications are distributed by firms that are not related to the motherboard and therefore is designed to work with devices from many manufacturers. 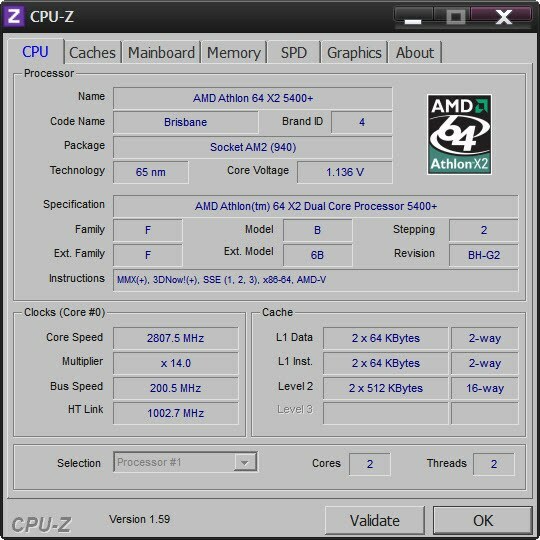 For example, this can be a very popular free utility CPU-Z (http://cpuid.com/softwares/cpu-z.html) or at least a popular program that provides information about a wide range of peripheral devices, AIDA (http://aida64.com). If you set the last one to find out information about the working frequency of the system bus, expand the menu category of "motherboard", click the line with exactly the same name and view the number specified opposite to "the Real frequency" in the section "Properties of bus FSB". Go to the control panel the BIOS, if it is not possible to know the frequency of bus motherboard Board directly from the operating system. In the base system I/o is also not always possible to see the value of this parameter is often not specified to a particular value and is displayed setting is Auto. However, you can try this option - look for settings that contains the reference to the FSB or CPU Freqency Freqency. The exact name depends on the version of BIOS, and to accommodate it is likely to be in the Advanced tab.